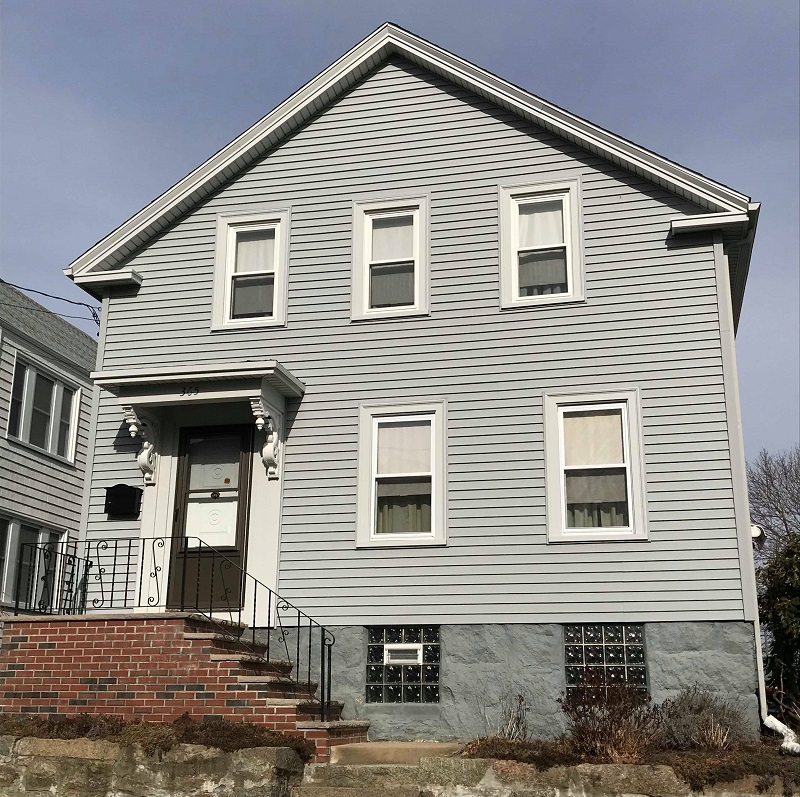 Mastic Carvedwood Vinyl Siding in the color Everest, added curb appeal to this New Bedford, MA home. Carvedwood Vinyl Siding is a great alternative to wood, it mimics the look of real cedar lap siding without having to keep up with its appearance. It is durable, dent free, and built to resist everyday wear. With a 200 mph wind rating, Carvedwood Vinyl Siding is ready for all types of weather. Mastic has a wide selection of colors, textures, and styles so homeowners can find their perfect exterior. They even make it easy to choose with their virtual remodeler. Being a Care Free Customer, this homeowner can feel good knowing that their siding is backed by both Mastic and Care Free Homes warranties. 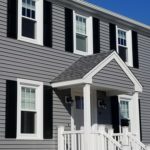 Explore our online portfolio to see other Mastic Vinyl Siding projects. 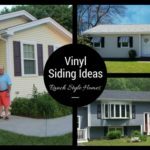 Have you been thinking about making the change to vinyl siding? 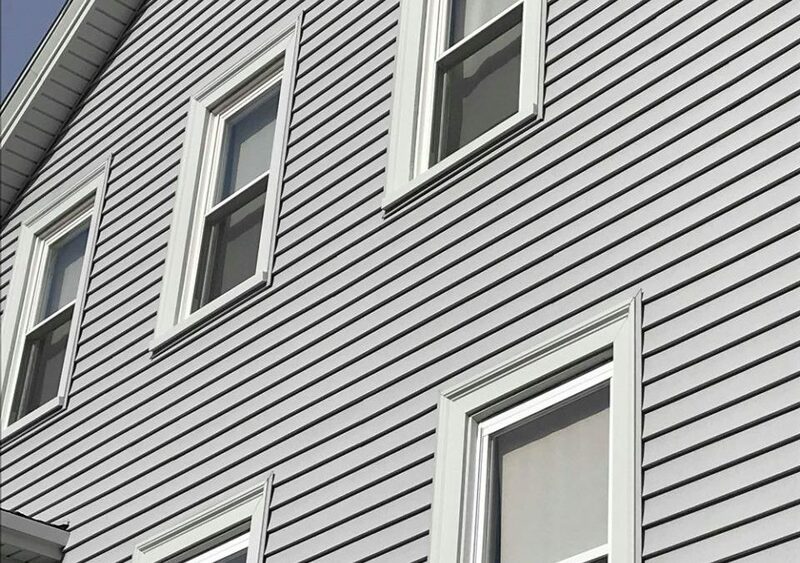 Check out our blog the 4 W’s of Vinyl Siding to help answer some questions you might have. 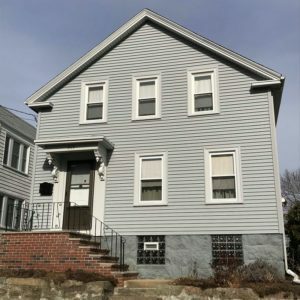 Care Free Homes has been in business for 40 years serving homeowners throughout SouthCoast Massachusetts, Cape Cod, and Rhode Island. We promise to provide nothing less than professional products, quality craftsmanship, outstanding warranties, and reliable customer service. Don’t postpone your project! 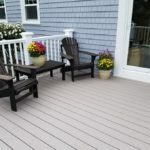 Call or contact us online for a FREE quote 508-997-1111.